The British government placed Yulia Skripal from the hospital in Salisbury into a hospital at a military base. 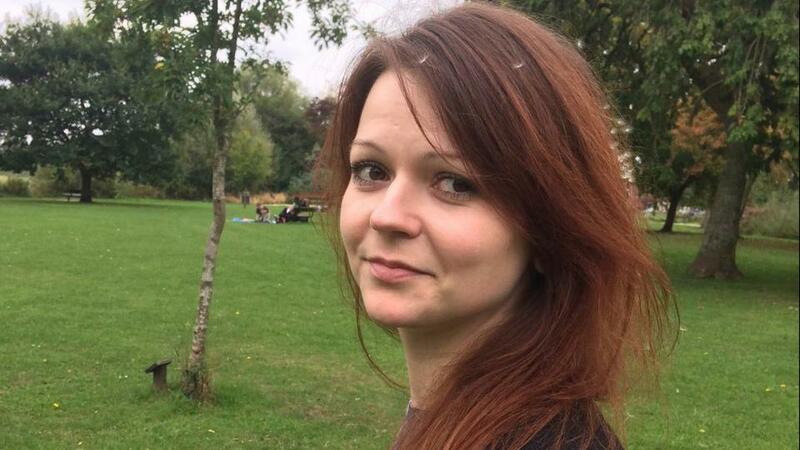 The Sun reported that, specifying that the daughter of the Russian spy was heavily guarded while being escorted, to avoid any more attempts on her life. Meanwhile, the Russian embassy in London accused the British government of 'kidnapping' Russian citizens. 'The secret moving of Mrs. and Mr. Skripal, who were deprived of the contact with their family, will be considered an act of kidnapping', the diplomats stressed in social networks. As is known, MI6, the British secret intelligence, recommended that former GRU colonel Sergei Skripal and his daughter Yulia change identities and move the U.S. to avoid any new assassination attempts. This was decided after negotiations between MI6 and their counterpart from the CIA.